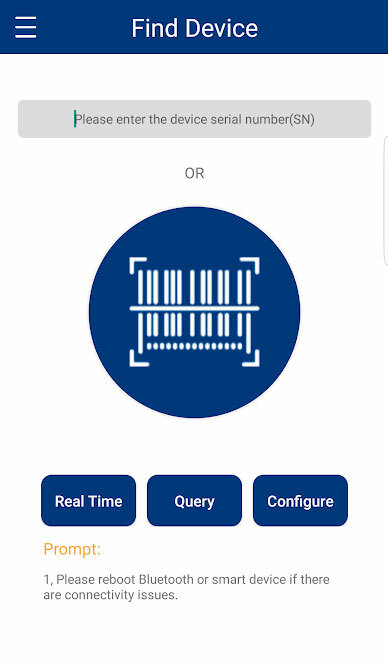 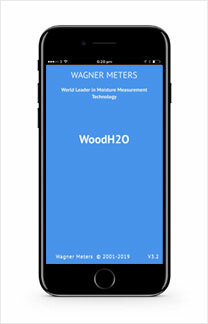 The Wagner Meters FloorSmart™ app connects your smart device to the Orion 950 Moisture Meter via Bluetooth® technology to receive and record data, set specifications for separate jobs as well as wood materials, and much more. 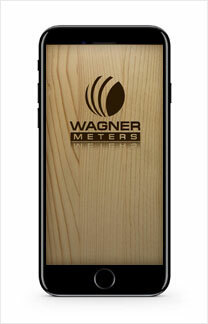 Since 1965, Wagner Meters has been providing quality moisture measurement equipment and Wagner’s technology has been proven to provide some of the most accurate results in the industry when compared to the ASTM D4442-16 standard. 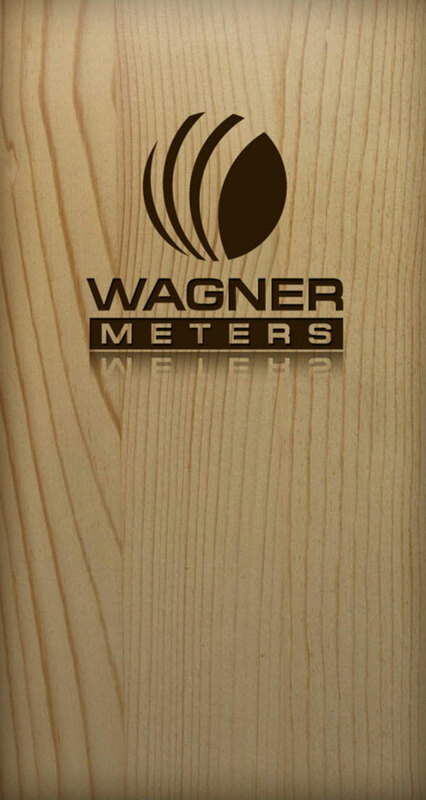 Wagner meters have been used for years by professional lumber-grading associations, and meters from Wagner continue to provide reliable and consistent moisture measurements, with unsurpassed convenience and ease of use. 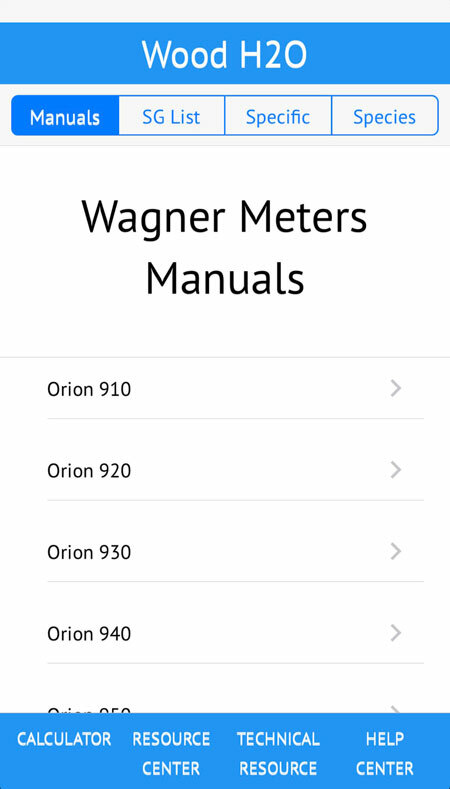 The Wagner Meters Woodshop MC app connects your smart device to the Orion 950 Moisture Meter via Bluetooth® technology to receive and record data, set specifications for separate jobs as well as wood materials, and much more. 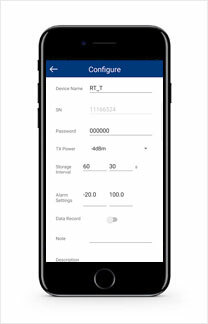 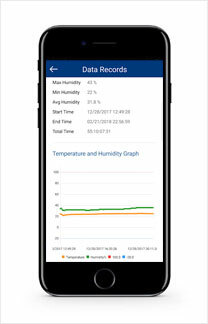 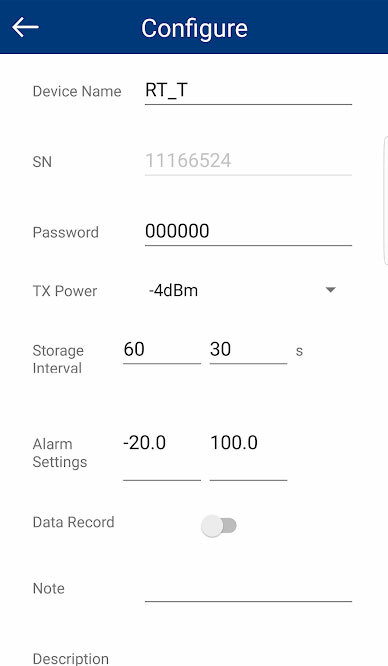 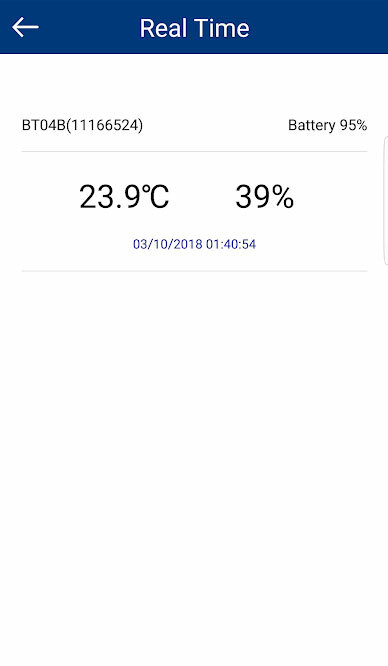 The Wagner Meters Smart Logger™ app connects with the (required) Smart Logger device via Bluetooth® 4.0 connection and enables you to monitor and record ambient relative humidity and temperature data in real time from up to 300 devices for up to 300 days. 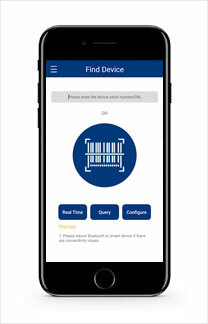 The app’s user-friendly interface allows you to program reading intervals, set alarm ranges, and email up to 12,000 data reports directly from the job site. 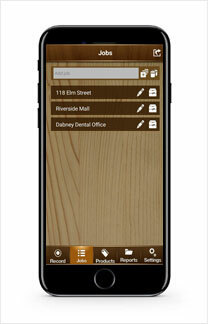 The only way to be sure service conditions remain is constant observation and recording. 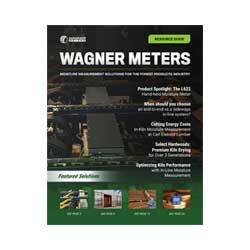 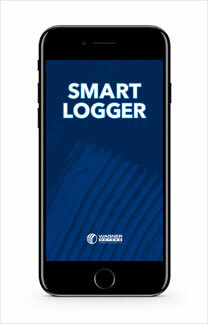 The Wagner Meters Smart Logger monitor device and the Smart Logger app are your eyes on the job site 24 hours a day. 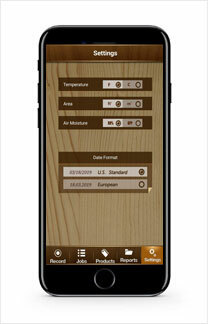 Save time and money by reducing the need for excess job site visits to monitor ambient conditions. 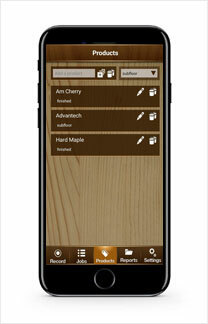 Reduce your liability and avoid “the blame game” with documented monitoring of job site conditions. 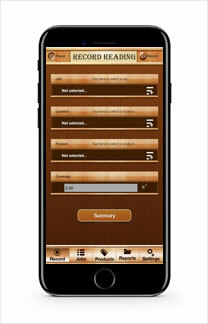 Maintain your great reputation by using the latest technology to ensure successful outcomes. 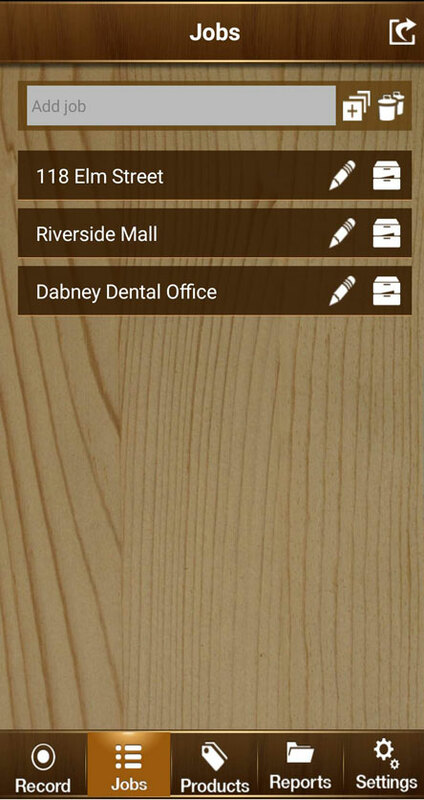 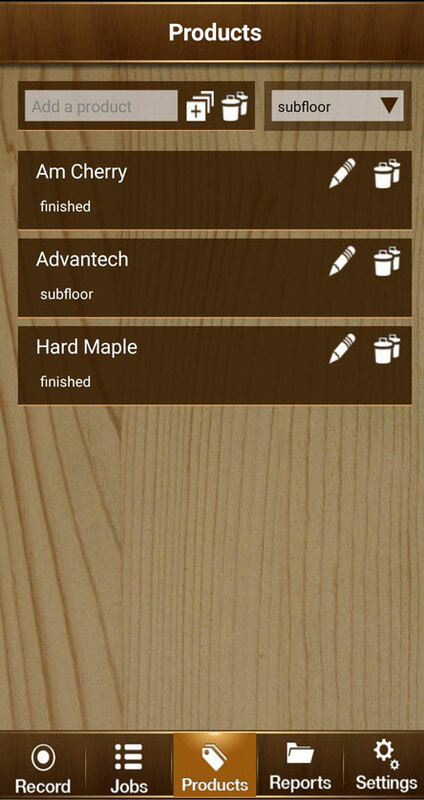 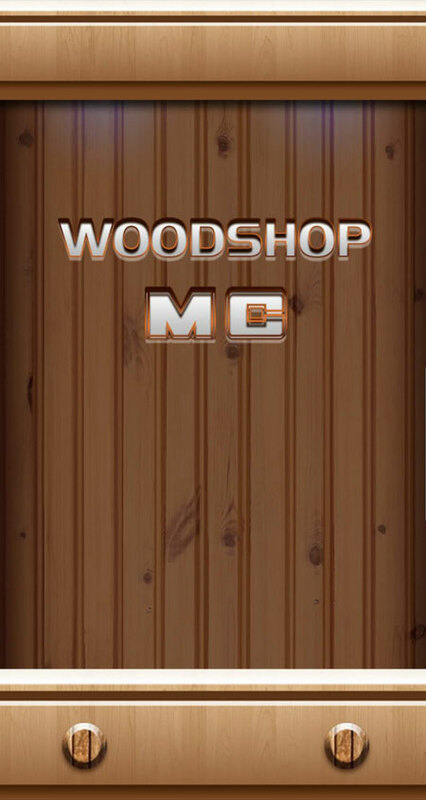 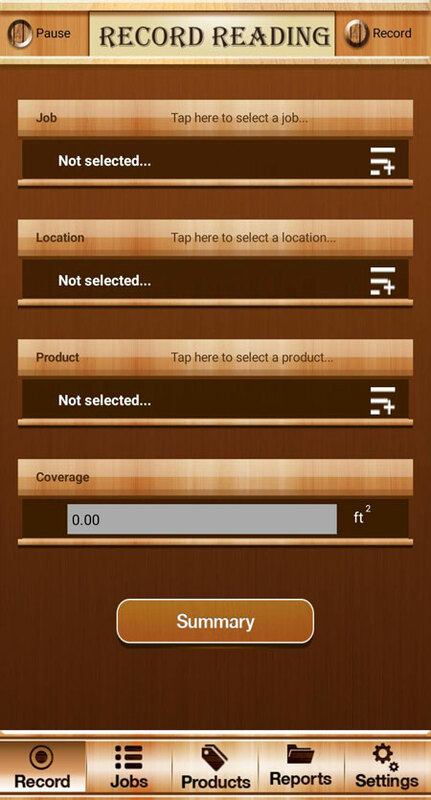 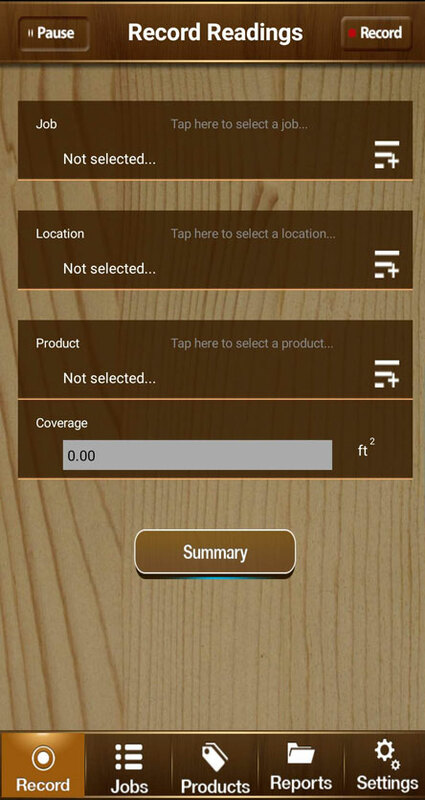 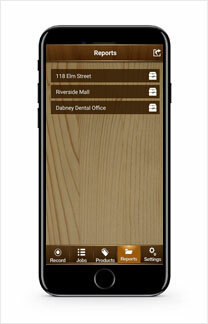 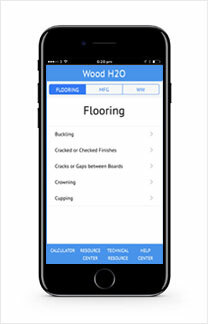 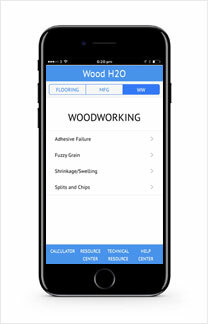 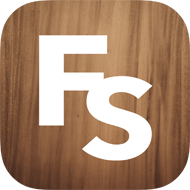 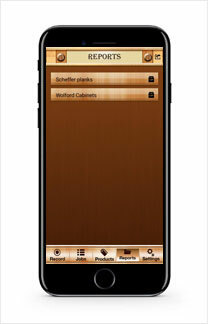 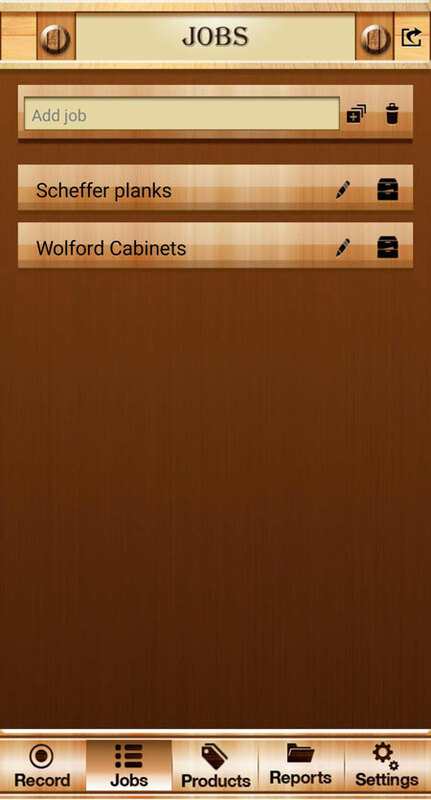 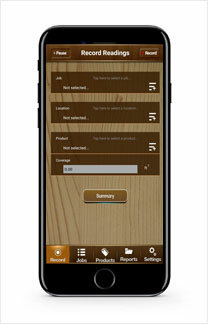 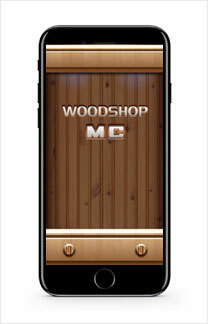 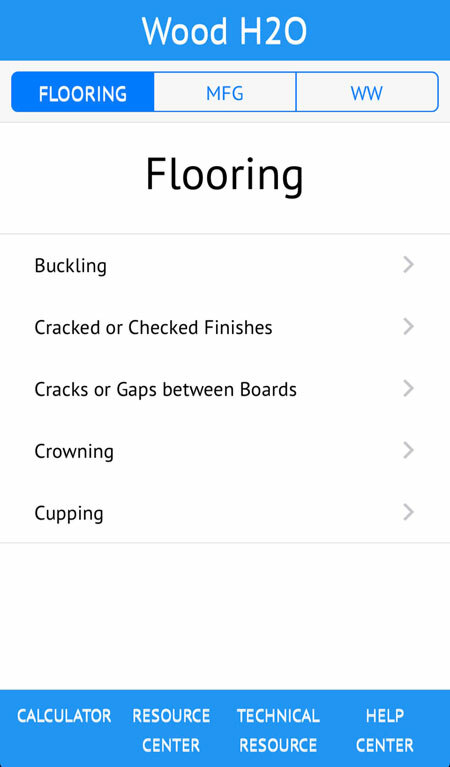 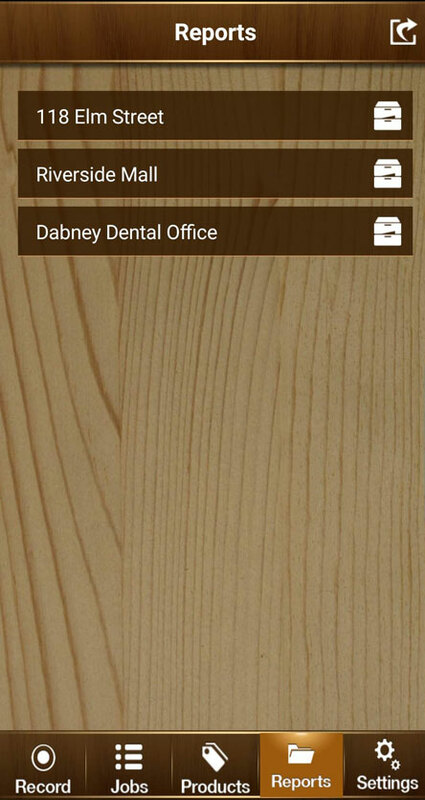 FREE mobile app for Wood Moisture Solutions is now available. 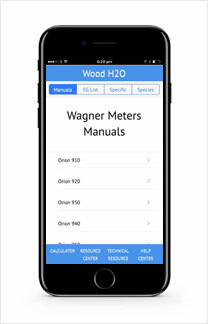 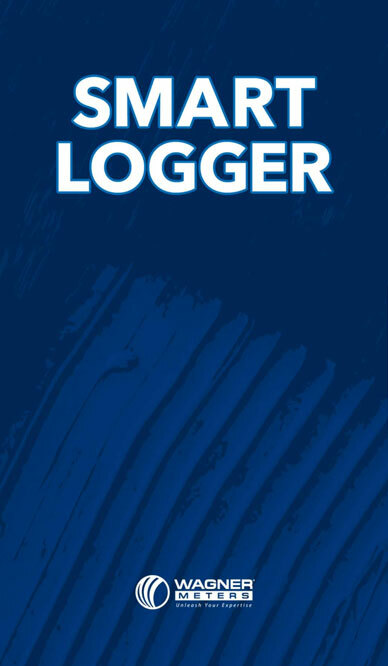 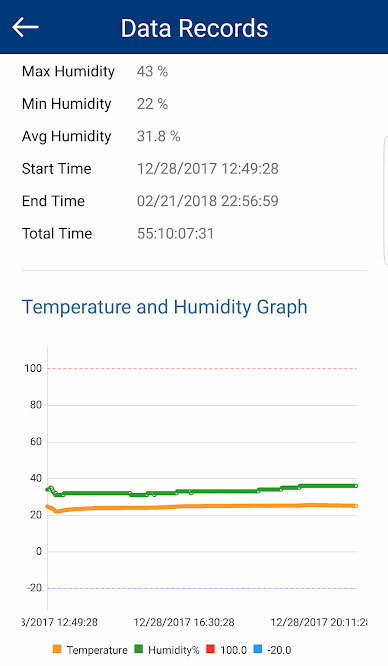 Calculate EMC, troubleshoot wood moisture problems, and view helpful resources with the Wagner Wood App from Wagner Meters. 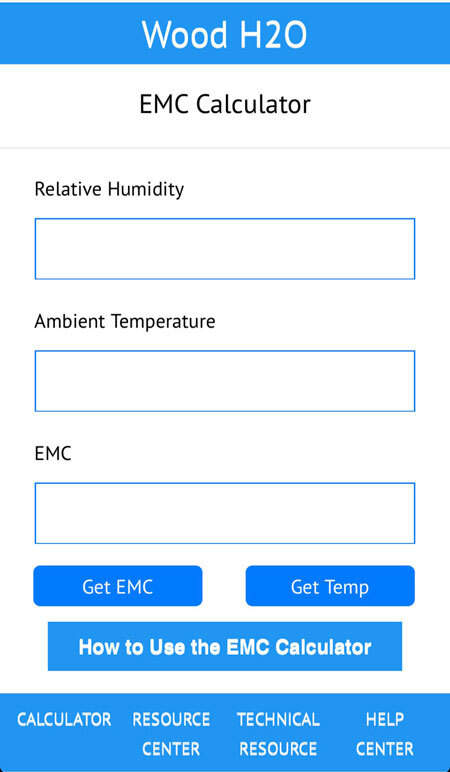 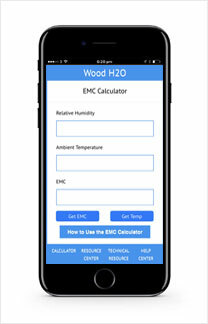 The EMC calculator is simple and easy to use with no on-screen tables and calculations to interfere with the information you need – just a quick and simple calculation of necessary temperature and relative humidity for equilibrium moisture content (EMC). 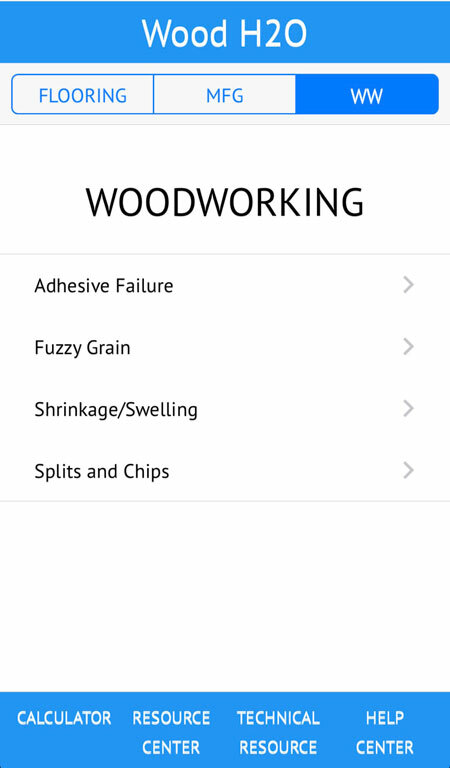 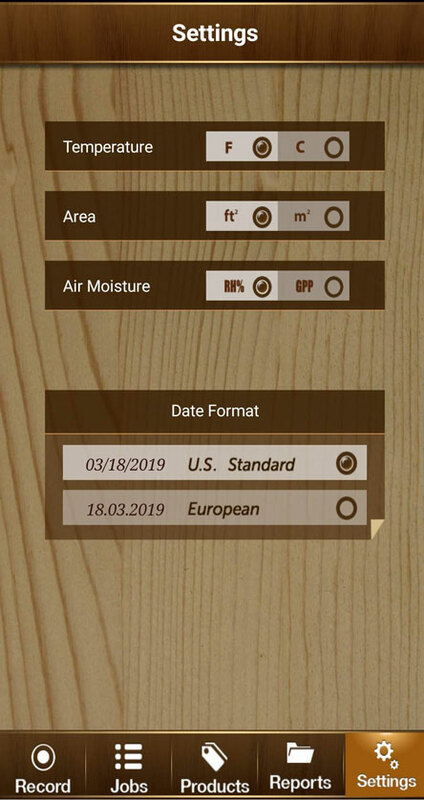 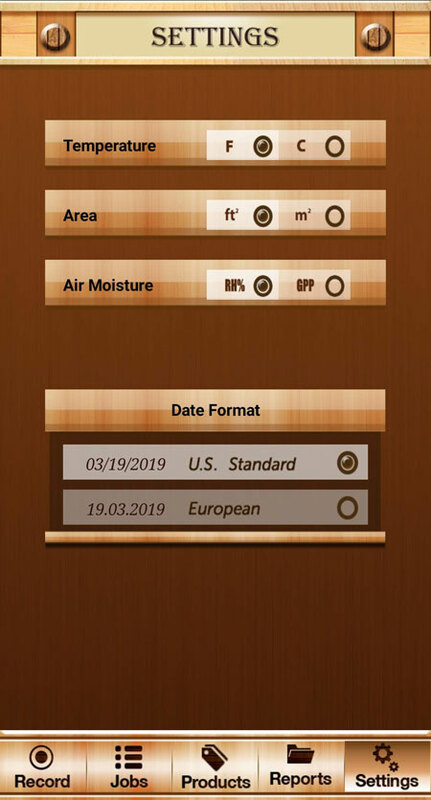 The Wagner Wood App also provides links to specific gravity (SG) settings, manuals, and other wood moisture related resources for a one-stop EMC and wood moisture resource for all wood industry experts and hobbyists.